Welcome to IVXX, a brand of the finest-grade cannabis products. We partner closely with a carefully selected team of experienced and trusted cultivators, ensuring our cannabis is grown and harvested under the safest and most beneficial conditions. All of our products, including our hand-selected flowers, custom-rolled joints and concentrates, are thoughtfully produced, rigorously tested and held to the highest standards of potency, consistency and purity. With a commitment to becoming the industry's most trusted purveyor of exceptional premium cannabis, we intend to grow this brand slowly and mindfully, thereby guaranteeing only the best products possible for our consumers. IVXX is available at select retailers. Ask for us at your local dispensary or through your local IVXX sales rep.
We believe in the infinite potential of cannabis and its undeniable benefits. We also believe every cannabis experience should be extraordinary. IVXX offers only the finest-grade cannabis = rigorously tested and certified to the highest standards, guaranteeing absolute quality, purity and consistency. IVXX. Cannabis we all deserve. Within our highly advanced and custom designed IVXX Extraction Labs, our meticulous scientists are able to produce the highest-quality and purest concentrates and extracts. We can also formulate precise proprietary blends, all based on rigorous medical research and consumer feedback. 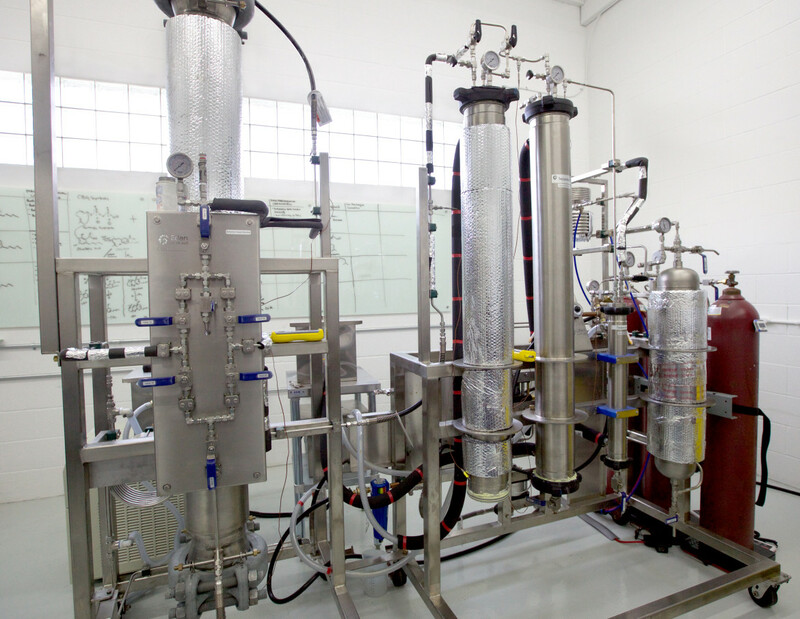 Each lab features dynamic and fully versatile Supercritical CO2 Fluid Extraction equipment, as well as precise Chromatographic applications, so we can carefully refine our products to our exact micro-specifications.